It was just announced that one of my photos was chosen for the 2017 Mountain Workshops book cover! 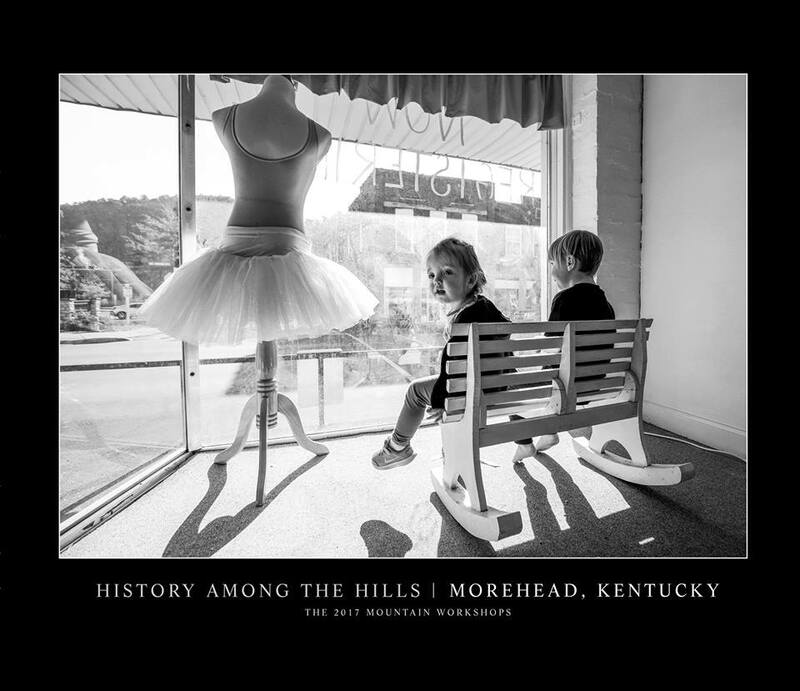 The workshop invited 60 of the best up and coming photojournalists to attend and together we created some great work covering stories about the town of Morehead, Kentucky. There were a lot of amazing photos taken throughout the week and to have mine be chosen for the cover means a lot! 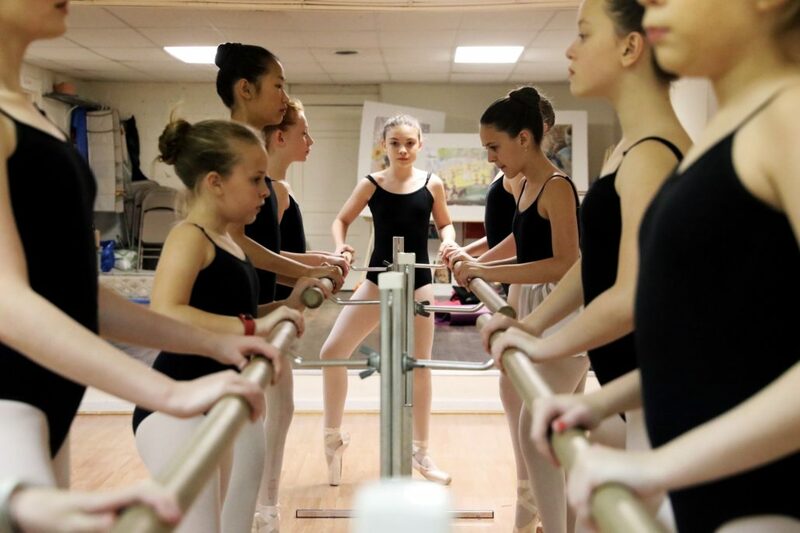 See my assignment story, Mother En Pointe, from the workshop here. I had the pleasure of of participating in one of the best photojournalism workshops out there, The Mountain Workshops put on By Western Kentucky University. 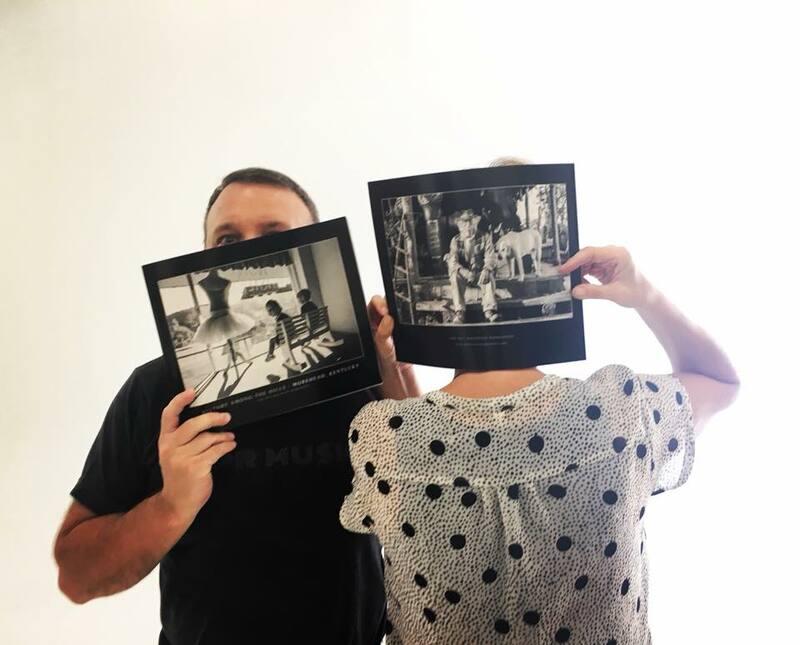 Each year they go to a different small town in Kentucky and document life in the area, culminating in a published book, a website, and a gallery exhibition. Each participant picks a name out of a hat on the first day, and that’s your story to follow for the next 4 days. Team captains are assigned, along with supporting editors and writers, to help guide you along the way. 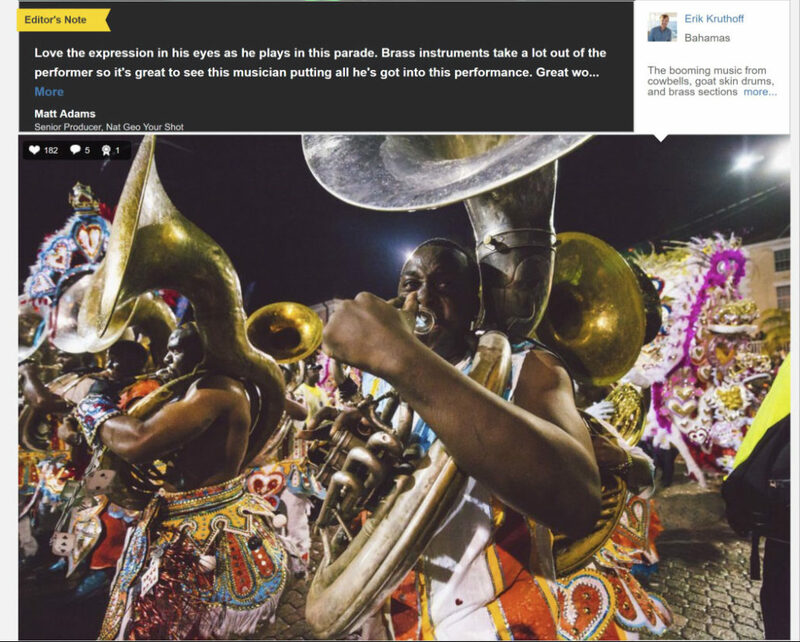 It was an incredible experience and I grew a lot as a photojournalist and storyteller.